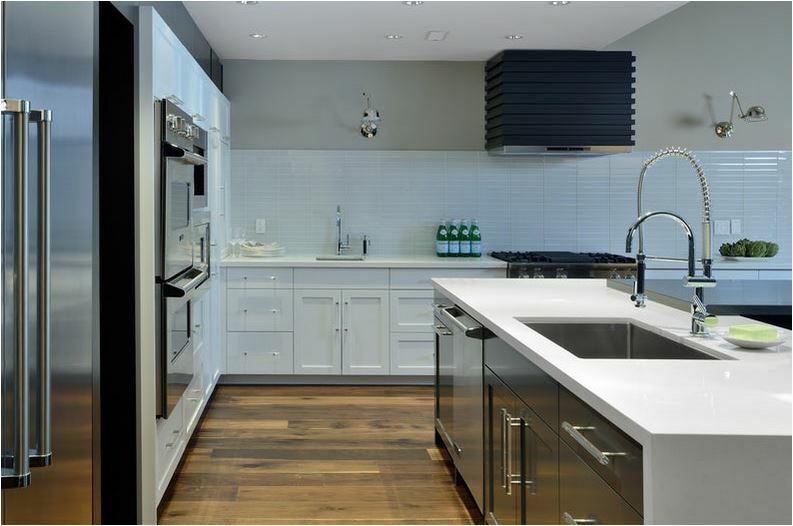 Our staff will help you choose the best stone and edge style for your home..
We are happy to quote any projects involving countertops and cladding. Why GTR GRANITE & QUARTZ? The results are houses which not only are responsive to their owners’ needs but also exceed their expectations with the highest standard of architectural design. WE USE THE LATEST AND HIGHEST TECHNOLOGIES IN EVERY STEP OF THE WAY, MEASURING, CUTTING & INSTALLATIONS. We love working with each client, getting to know the unique challenges of their project and creating stunning solutions and refined architectural concepts. “Shaune’s Team from G.T.R Granite and Quartz inc did an amazing job with our Kitchen. From Start to end, Shaune was patient to hear our requests, came up with the plan, implemented the plan on time. Shaune is very friendly and approachable all the time. Shaune showed up one time for the free estimate, provided the quotes and within one week, I got my new kitchen. Shaune & team members are great professionals who went above and beyond to install the new countertops. Shaune was overseeing the entire work and paid attention to all the details and achieved perfection with the install. Shaune is very passionate about his work and I will recommend him and team to all of my friends and families. Thank you !! !